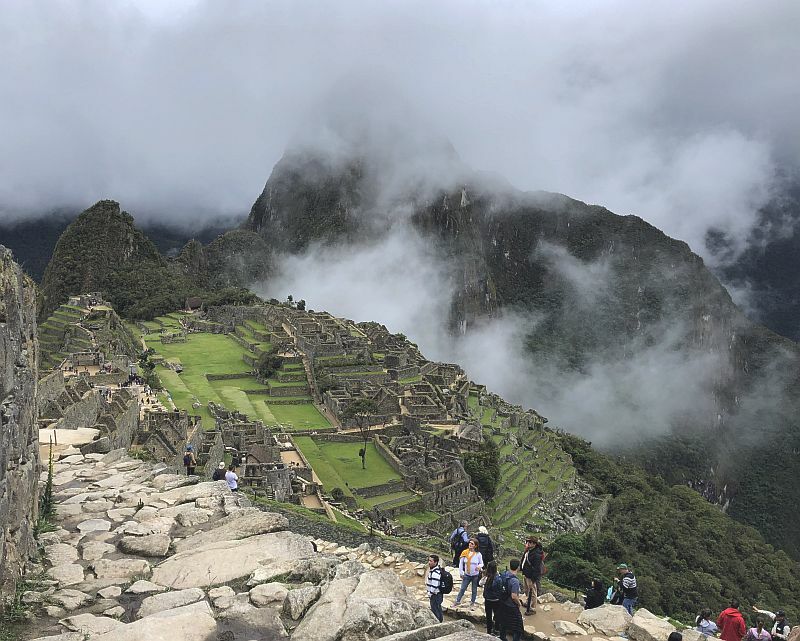 Say the words Machu Picchu, and even folks who have never been there, seem to get taken with a sense of excitement. There’s a wow factor. Perched between the Andes and the Amazon, it’s a beautiful setting, with, one might say, a flair for the dramatic. And from the historical perspective many agree it’s the legacy of the Inca civilization. Exploring is fun, you will no doubt run into one of the nearly 20 resident llamas that not only seem to think nothing of all the visitors, but seem to have a knack for posing in pictures with them.